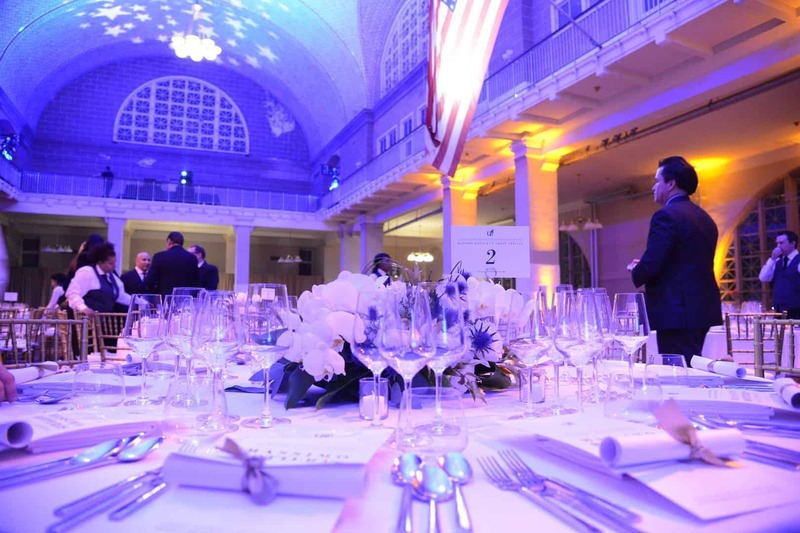 An ultra exclusive gastronomic dinner on New York’s iconic Ellis Island. 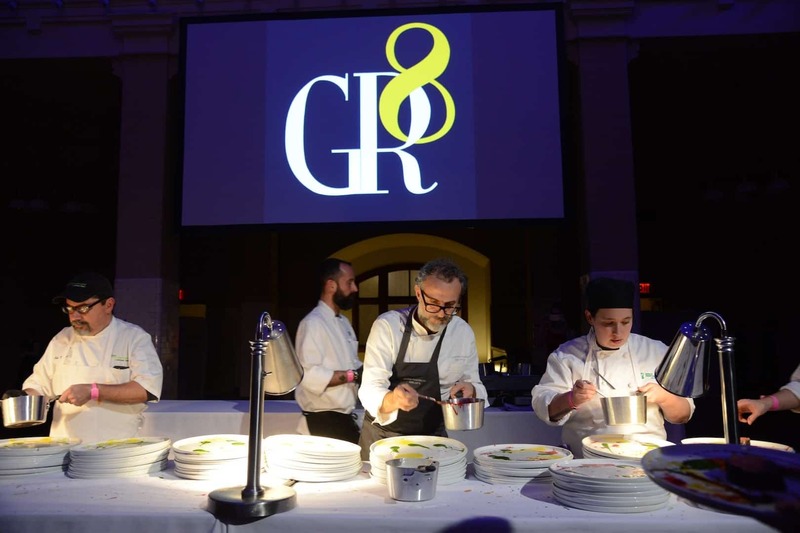 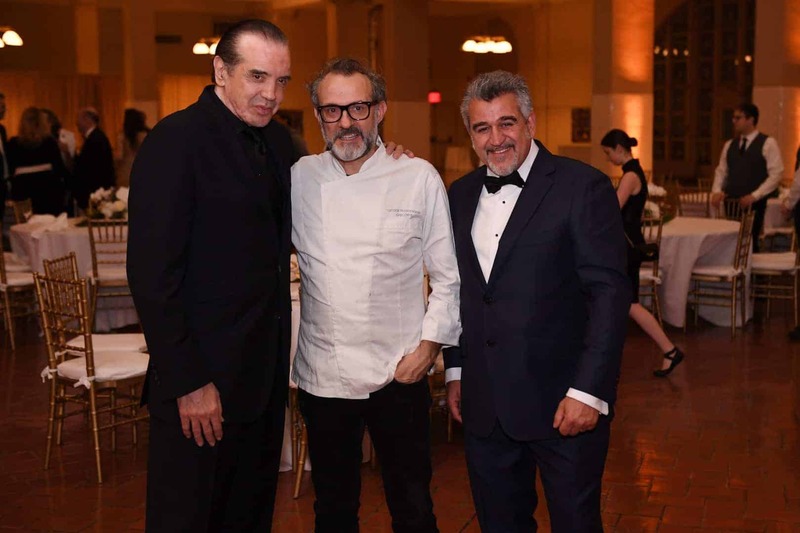 celebrating the very best of Italian haute cuisine, within the dynamic and creative landscape of New York. 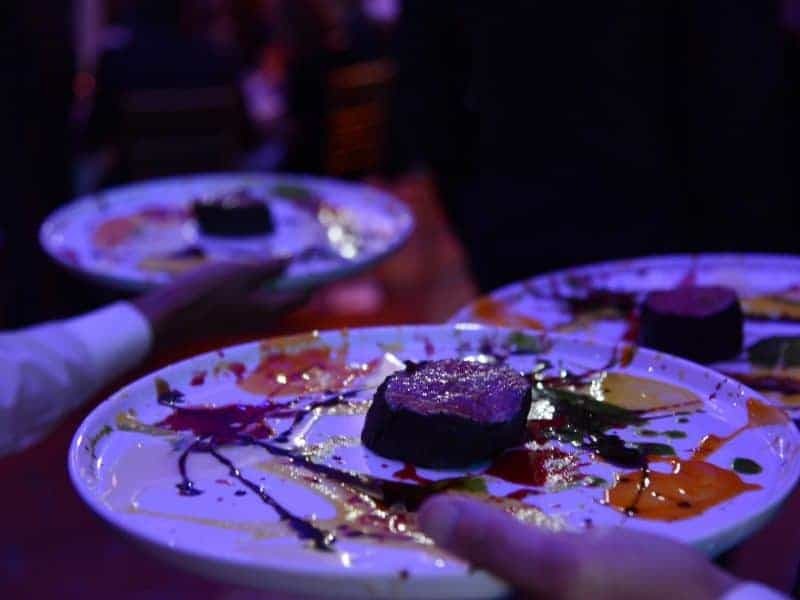 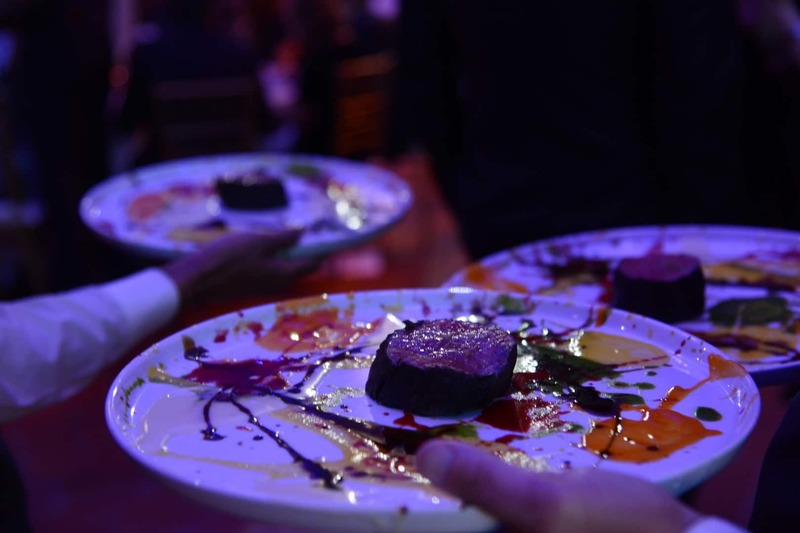 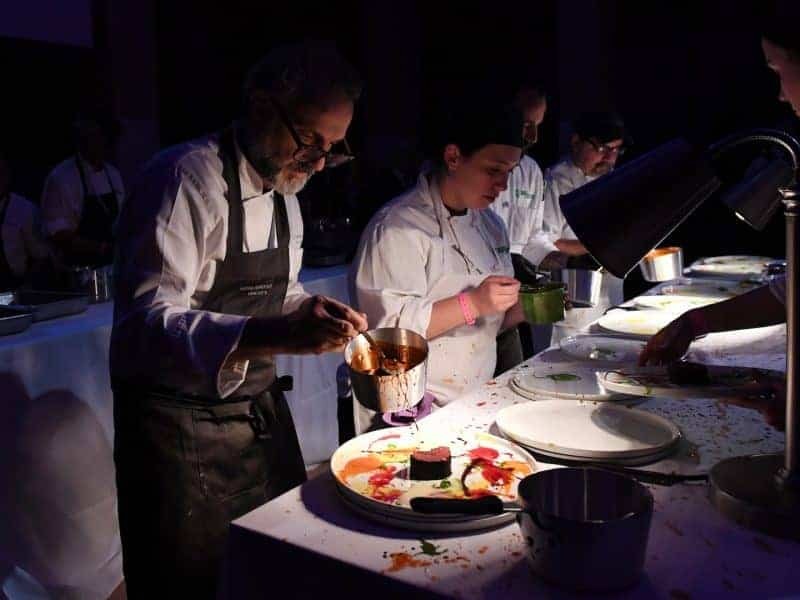 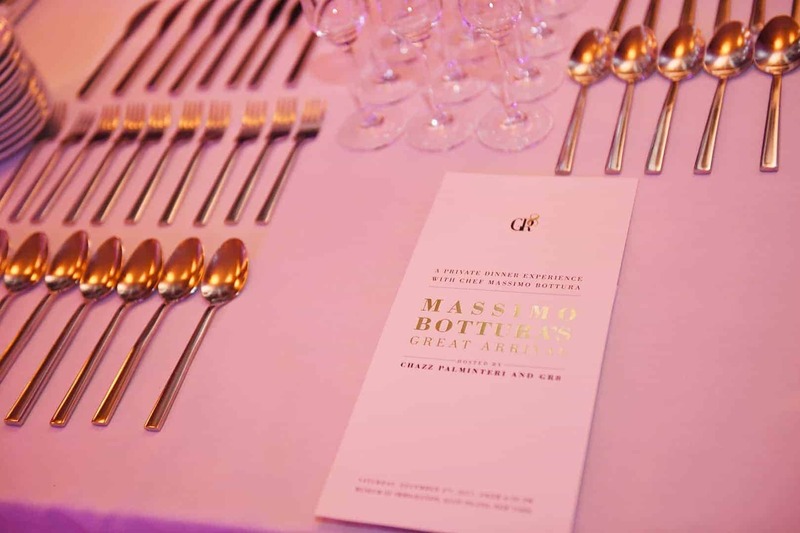 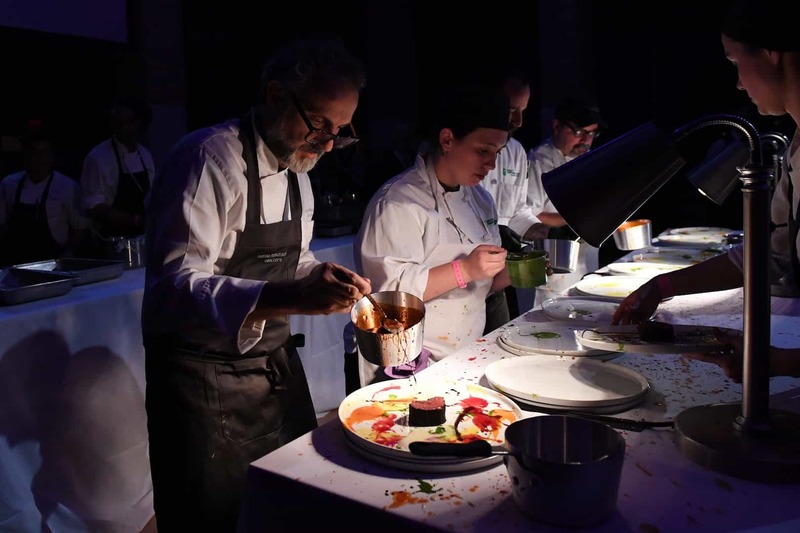 This private, blacktie, culinary experience will be personally prepared by Chef Massimo Bottura, owner and head chef of worldwide renowned Osteria Francescana. 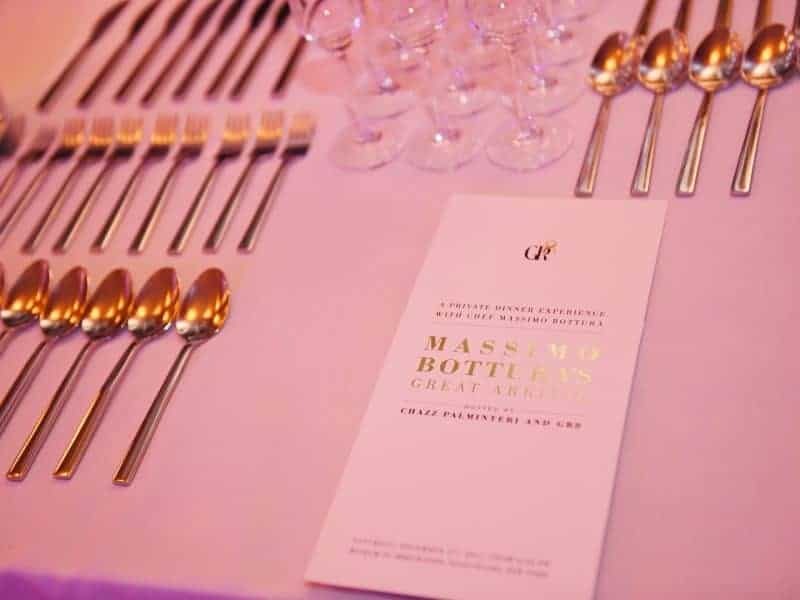 Awarded 3 Michelin stars named best restaurant in Italy and winner of the prestigious list “World’s 50 Best Restaurants” in 2016. 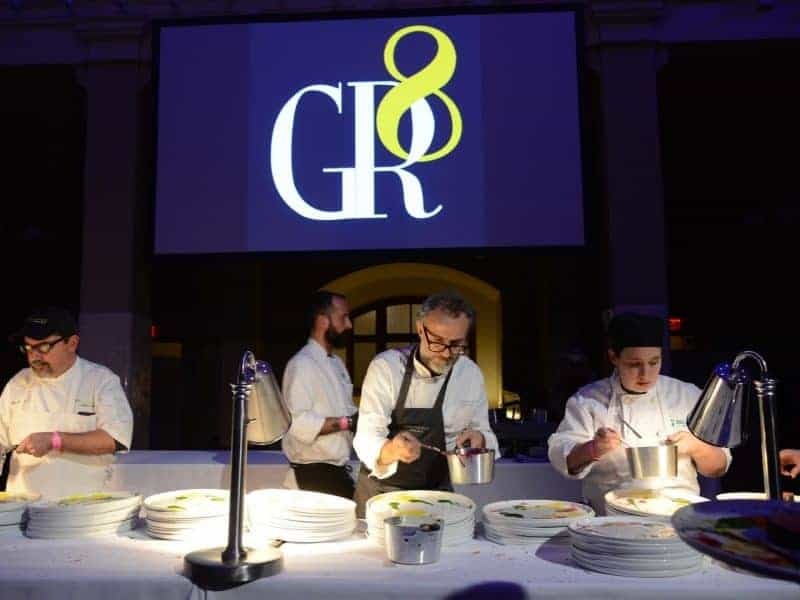 This private, by-invitation only event will be produced by GR8, a worldwide experience agency, specializing in the creation of unique lifetime experiences and international events across the globe. 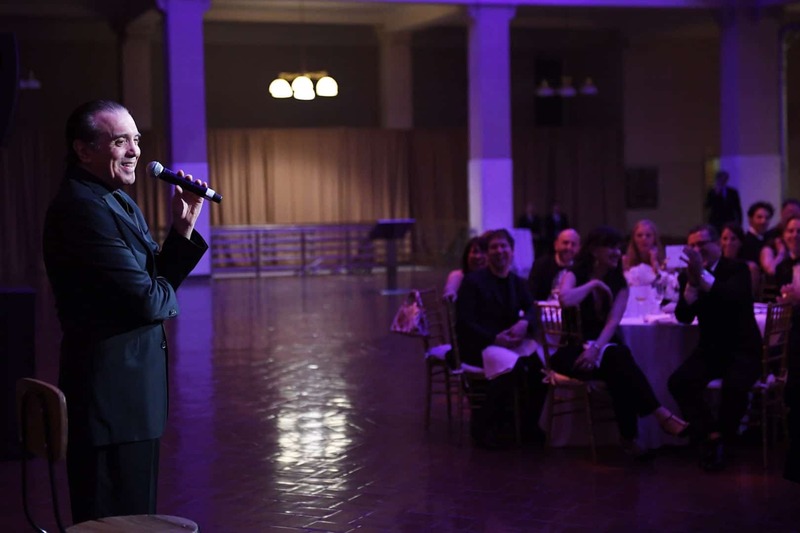 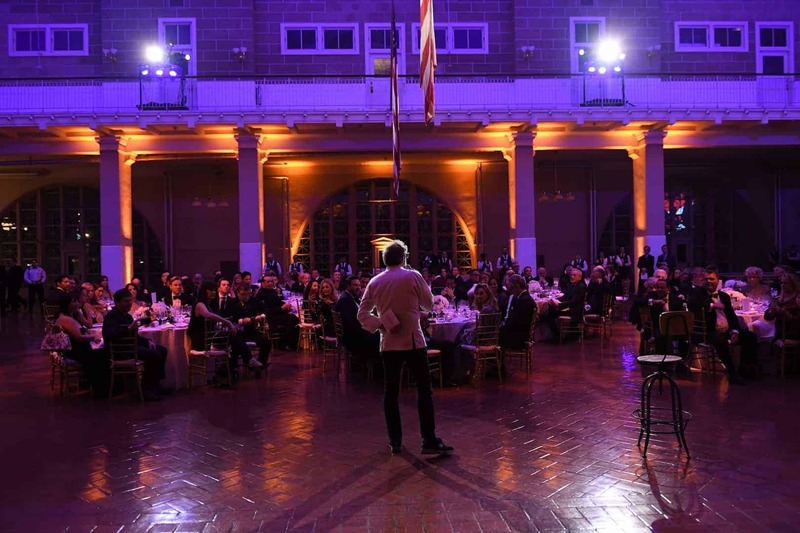 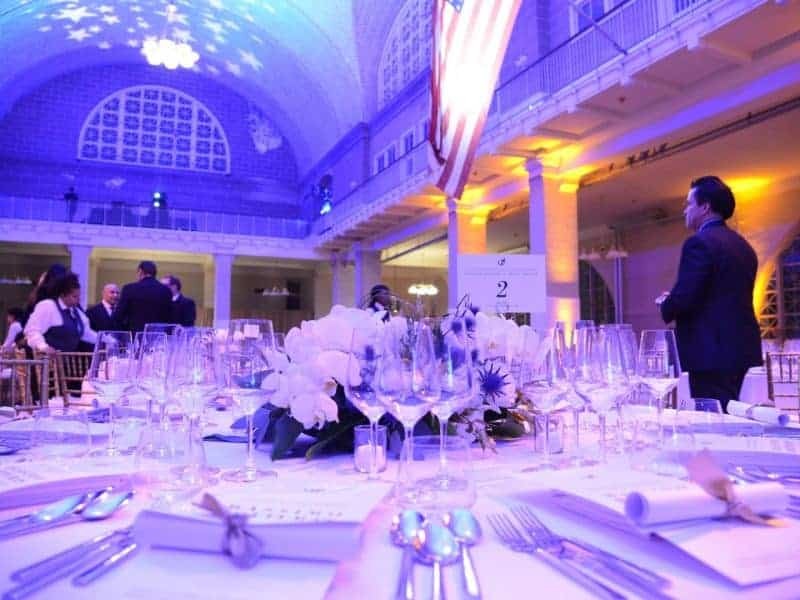 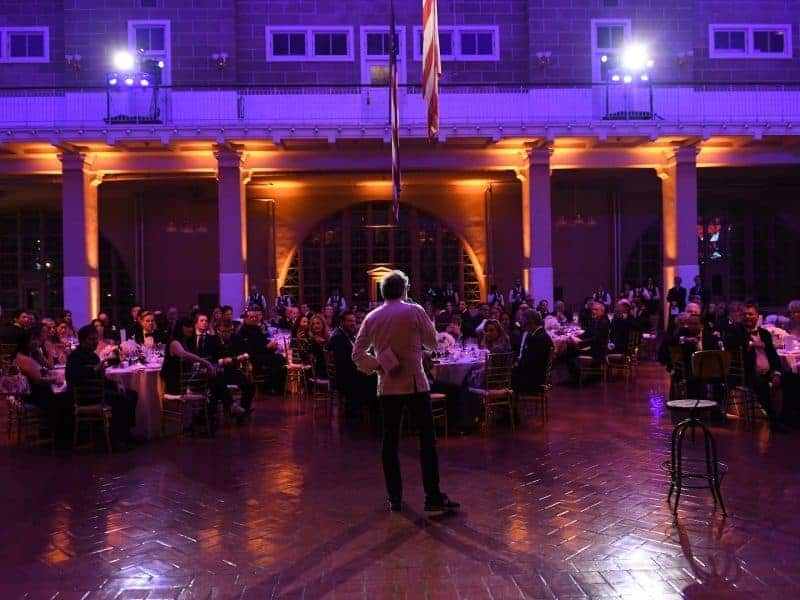 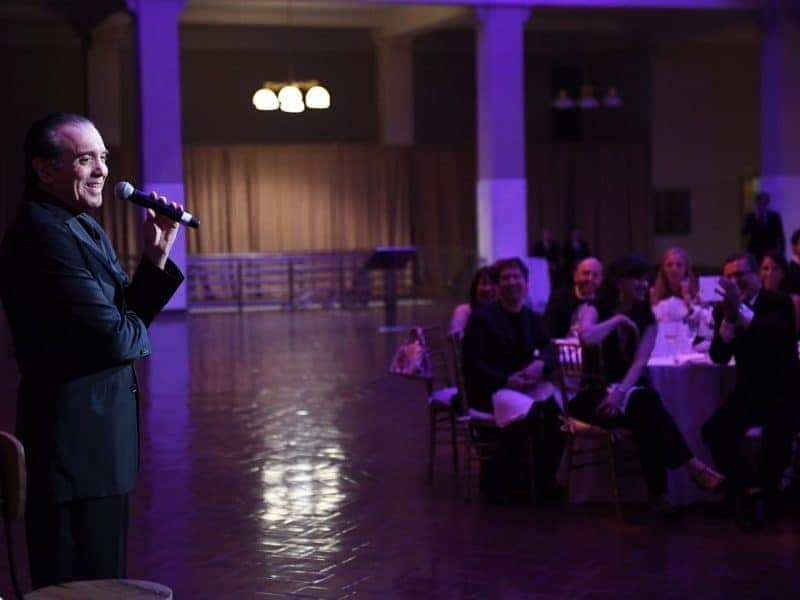 The gala dinners will be hosted on Saturday December 2nd 2017 at Museum of Immigration, a venue that resonates strongly with all New Yorkers, Americans and those who have dreamed of starting a new life in the USA. 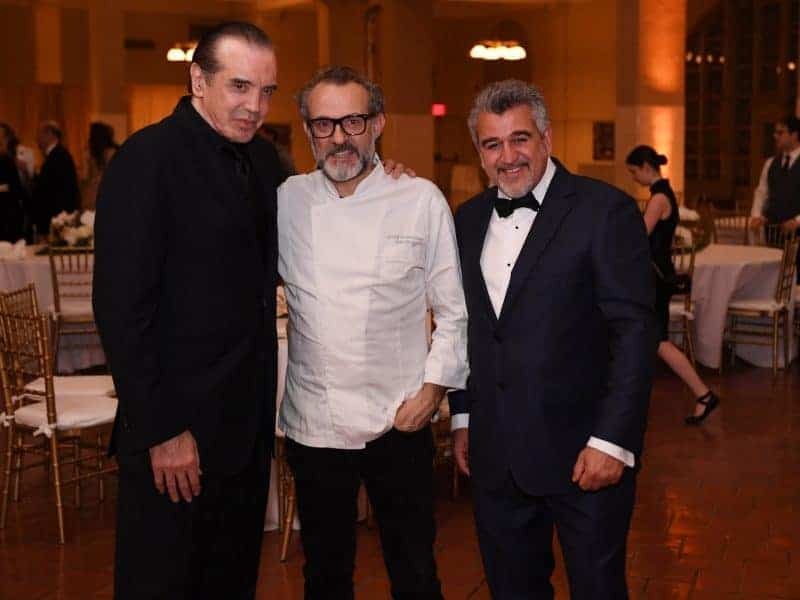 The event will be hosted by Bronx native, legendary actor and screenwriter Chazz Palminteri.